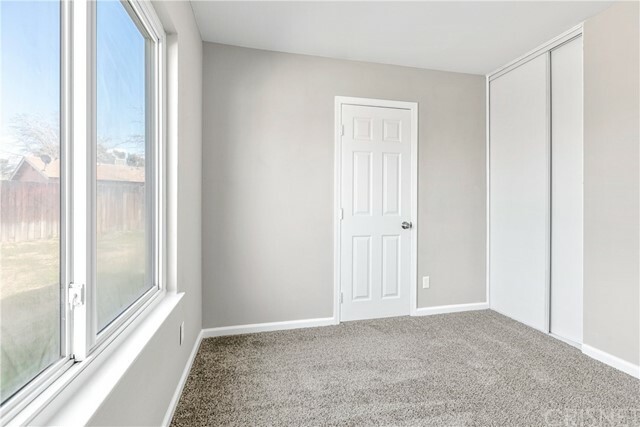 Welcome to 3700 W Avenue K12 in WEST LANCASTER. 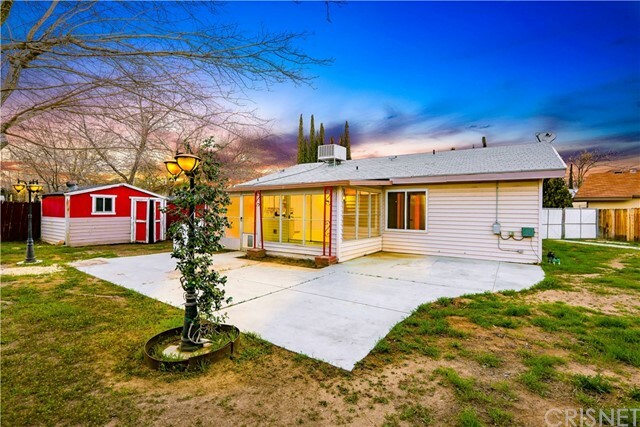 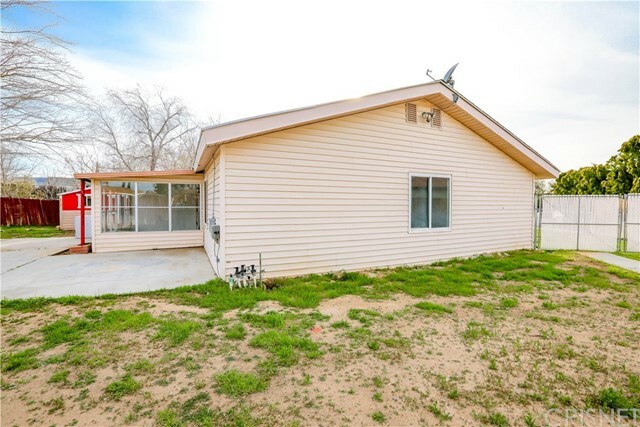 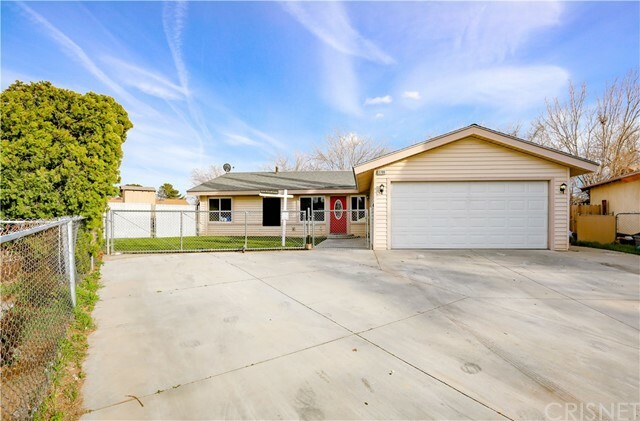 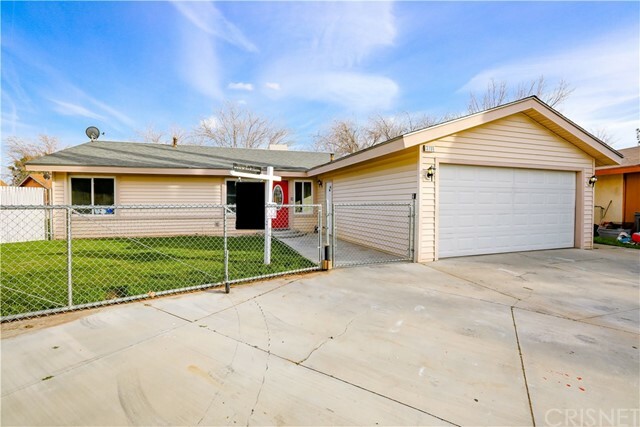 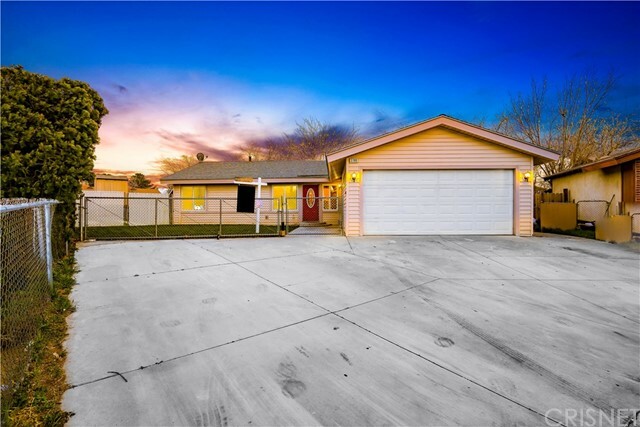 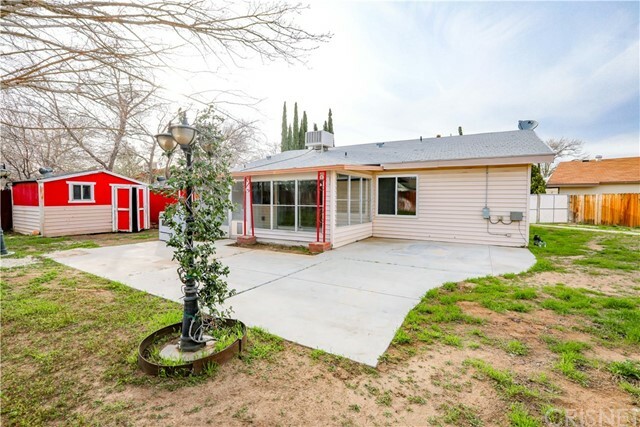 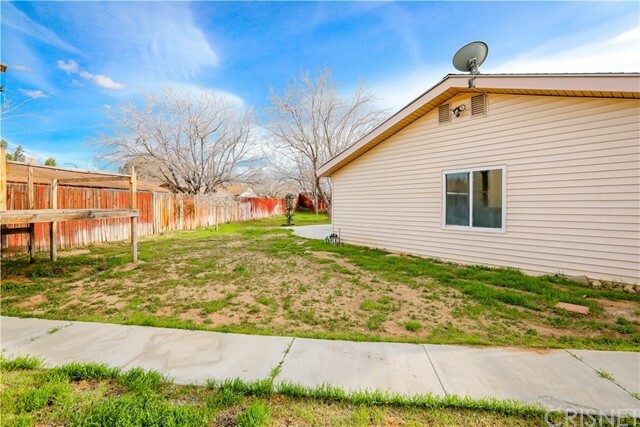 This adorable 4 Bed 2 Bath home nestled at the end of a cul-de-sac with upgrades galore! 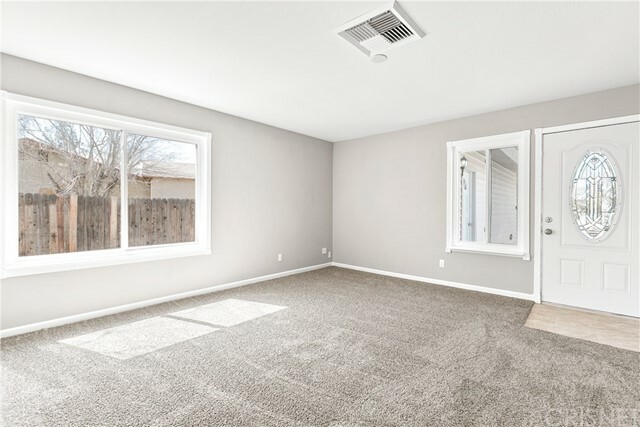 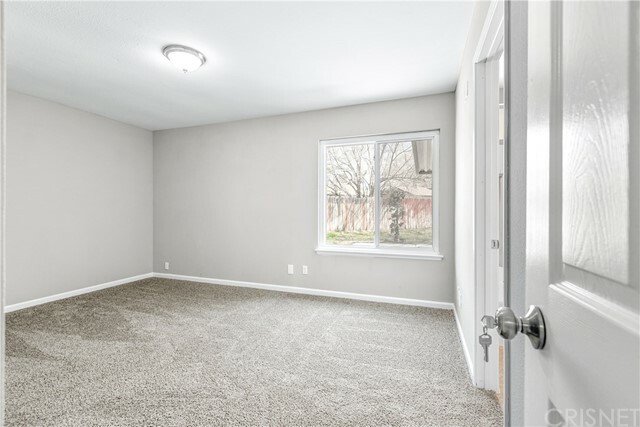 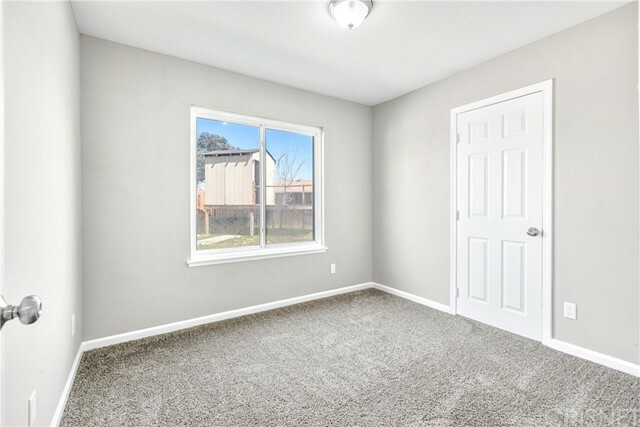 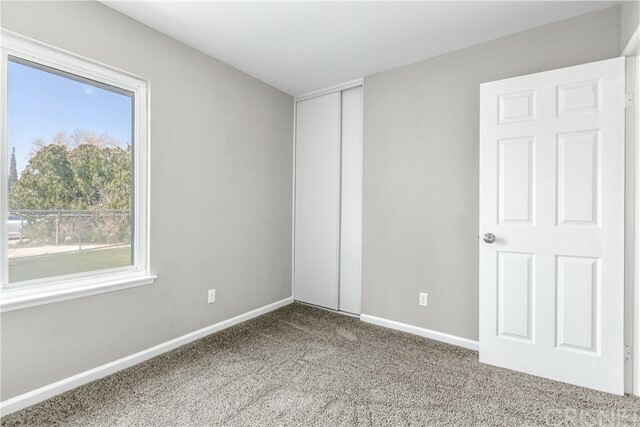 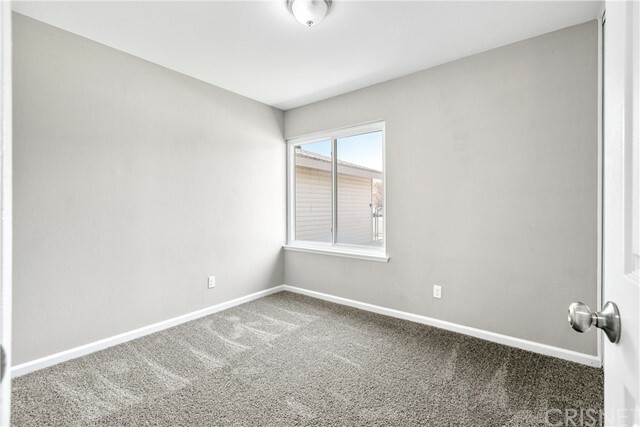 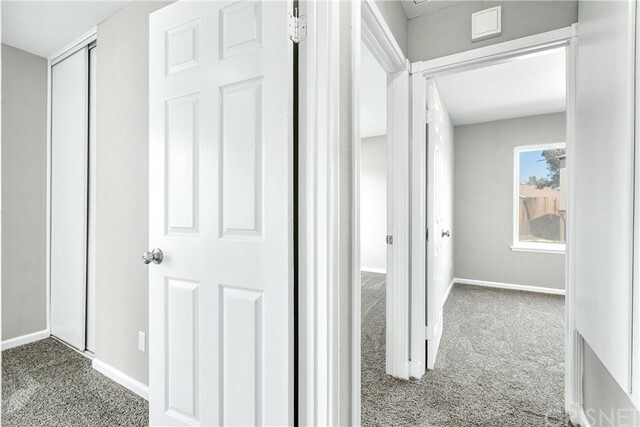 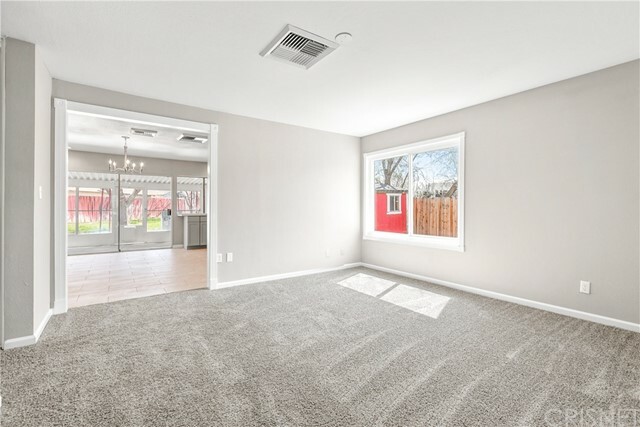 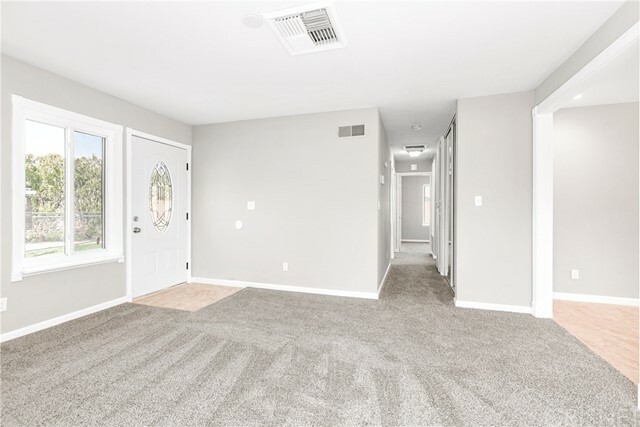 Enter the front door to a warm, welcoming living room with new two-toned paint, new carpet and huge windows for lots of natural light. 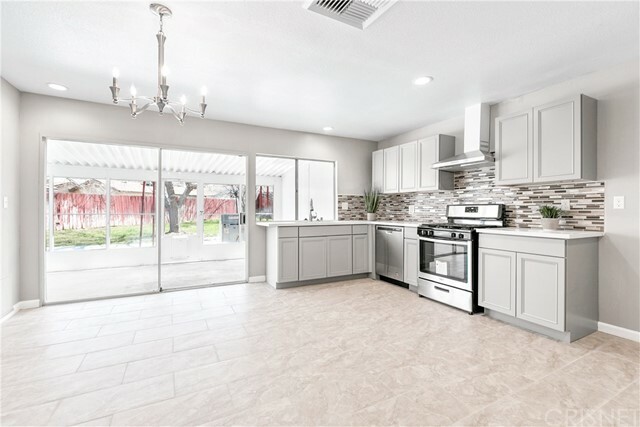 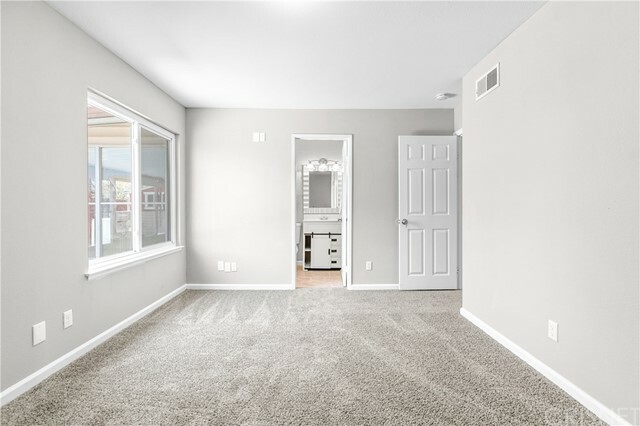 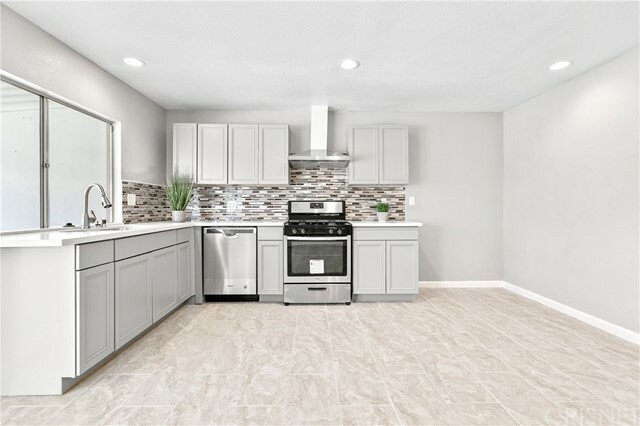 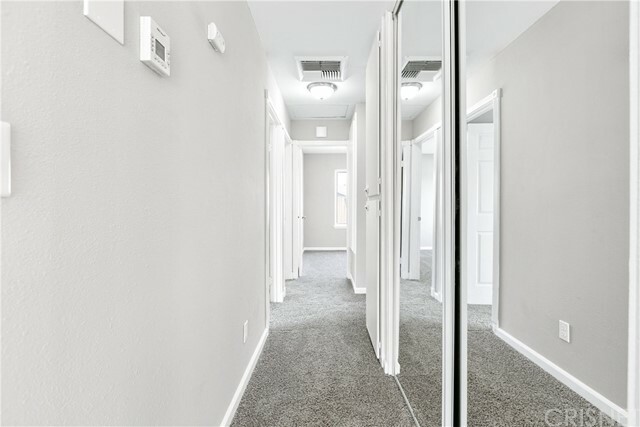 The floor plan flows into the eat-in dining area and adorable kitchen which features grey toned, cloud finish custom cabinets, white granite counter tops, a stunning tile backsplash, and brand-new stainless-steel appliances, all the makings of a dream kitchen! 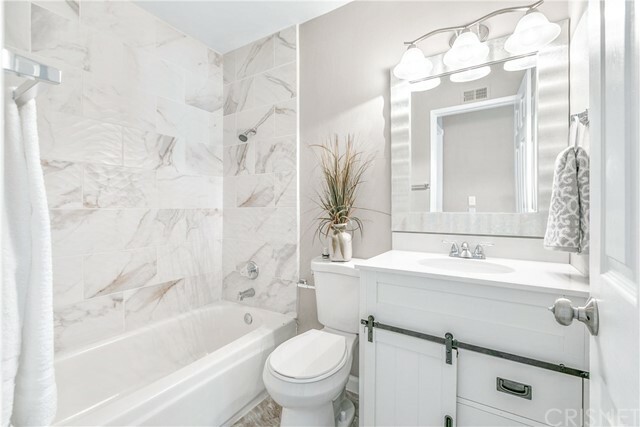 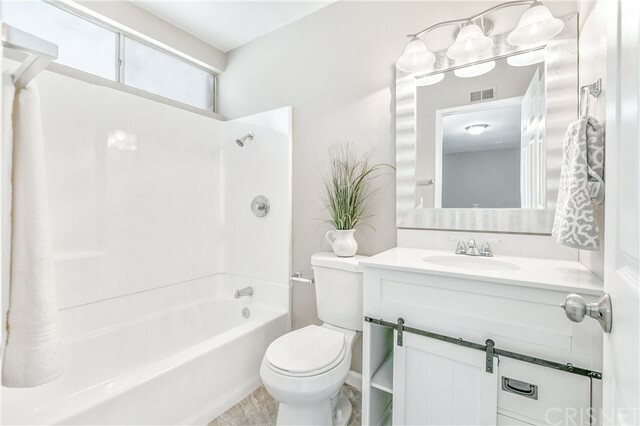 The eye-catching upgrades continue into both bathrooms with a decorative tile wall, new modern vanities, decorative mirrors and more. 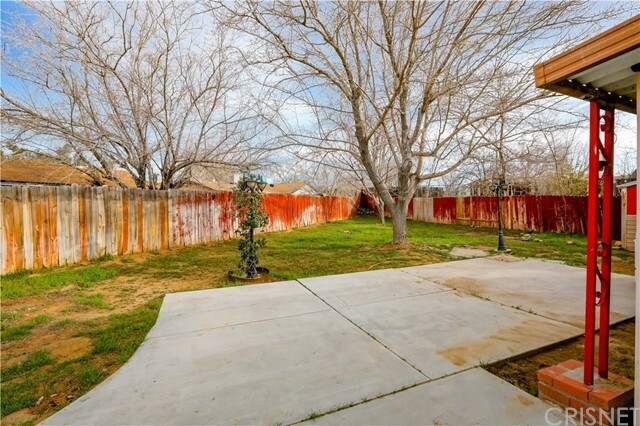 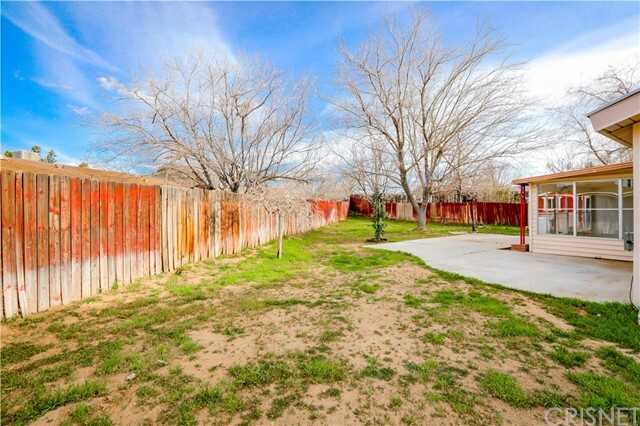 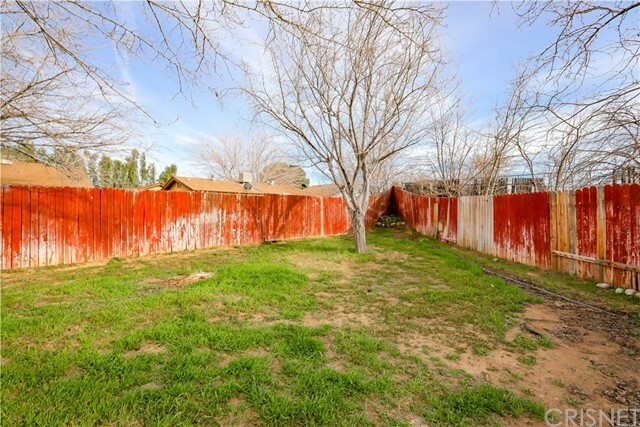 The large lot provides a wonderful backyard with tons of privacy! 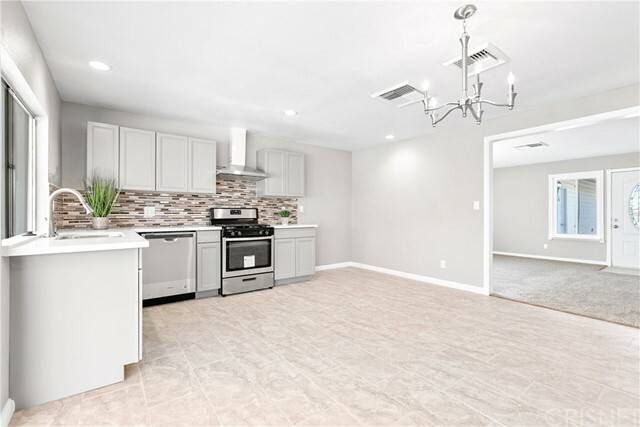 Honestly, this home has too many upgrades to list, but come see for yourself, be ready to fall in love and make it your Family Home!